CTC Trucking is Hiring Drivers! 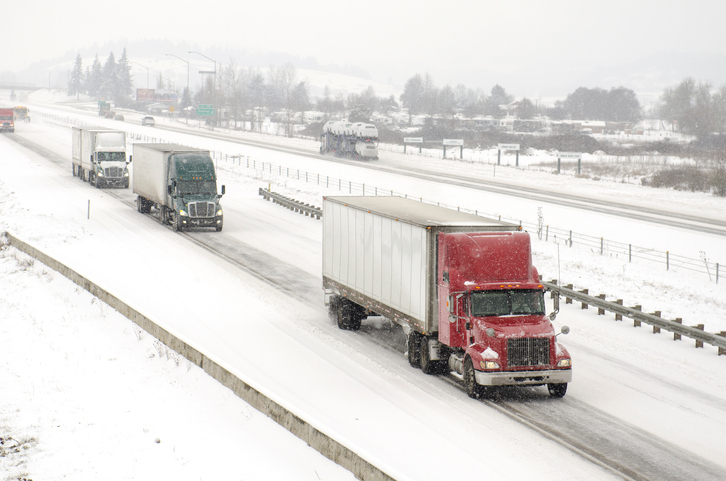 Truck drivers have to be more alert and cautious than more common commuters each day but the risks can be greatly magnified in snowy conditions. It’s important to keep a few things in mind while preparing to drive each winter that may be different from your normal routine. As winter season hits, you’ll want to always stay up-to-date on the forecast knowing when you’ll expect snow and what the temperatures are going to be. Although extreme weather can’t always be avoided, you can do your best to understand the situations you’re driving in. Another thing you can do is a routine checkup on your truck. Make sure your liquids are topped off, your windshield wipers and lights are working and your tires are in good shape. You’ll also want to be sure to clear any snow and ice from the inside of your trailer. Although all of these tips might not always seem necessary, it will ensure better safety. important to stay alert for these signs. For example, if your side-mirrors start to frost or the air starts to get foggy making it difficult to see the brake lights in front of you that could be a sign that the winter conditions are changing. 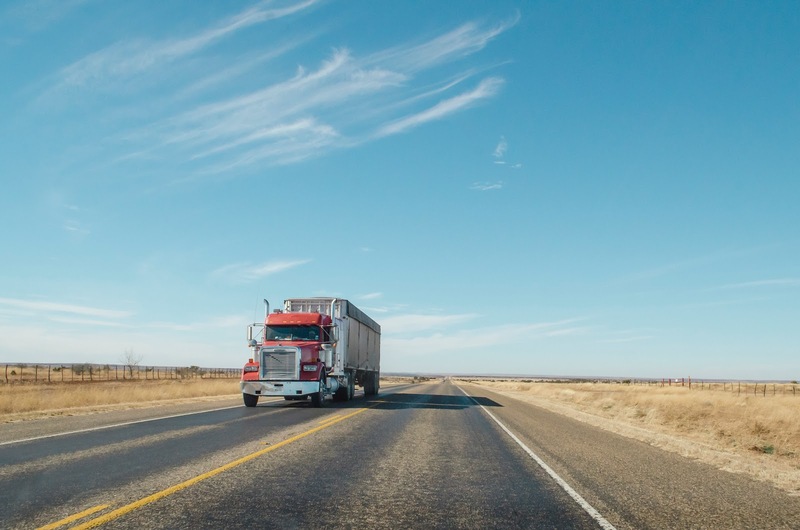 As truck drivers, we’re trained for many varying situations and can handle adverse situations with safety and care; but that’s not always true for other drivers on the road. You never know what experience other drivers have and how they would react if they hit an ice patch or if a car merges into the wrong lane. Because trucks take longer to speed up and slow down, it’s important to keep a wide berth and give yourself enough time to avoid any potentially accidents caused by extreme weather conditions. Drive at a safe/slower speed during the winter. During the winter there is great potential for icy/slippery conditions. This is why we highly advise to drive below the speed limit in these conditions and at a speed that you can properly avoid or correct conditions that might cause your truck to veer off the road or in other lanes. Make sure you have everything you need to prepare for extreme conditions whenever they might hit. This could include having tire chains on-hand, having windshield scrapers and de-icer liquid, safety triangles etc to make sure you are always in good shape throughout the winter. With these simple safety tips and focusing on being more careful throughout the winter, you are far more likely to upload a strong safety record and increase the chances of safety for all those around you.